Geral Blanchard spent 35 years working as a counselor. He embraced modern theory and practices. Then, he traveled to Africa. One encounter with a shaman changed his world forever. 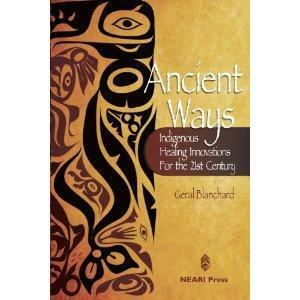 Host Charity Nebbe talks with Blanchard about that encounter, the journey it began, and his book, Ancient Ways: Indigenous Healing Innovations for the 21st Century.